PassivPod is designed by Koru Architects, who are a member of several national professional associations and local networks. All fully trained architects are registered with the ARB, which regulates the profession. Using their register means you can be sure your architect has the appropriate training, qualifications and professional credibility. Our director, Mark Pellant, has been an ARB-registered architect for 25 years. The RIBA Chartered Practice accreditation is internationally recognised as a commitment to excellence in design and customer service. The RIBA sets high professional standards that all members must follow to keep their accreditation. Membership of the AECB shows our commitment to sustainability and our belief that good design can address many environmental challenges. 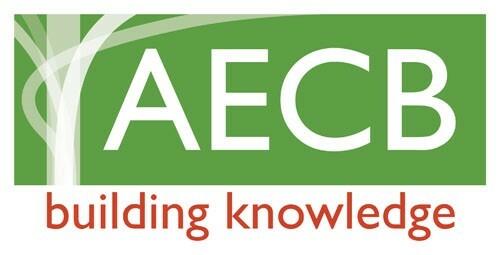 AECB members share best practise and receive support and training to improve our sustainability credentials. Similar to the AECB, the Green Register illustrates our commitment to incorporating sustainability principles into all our work. 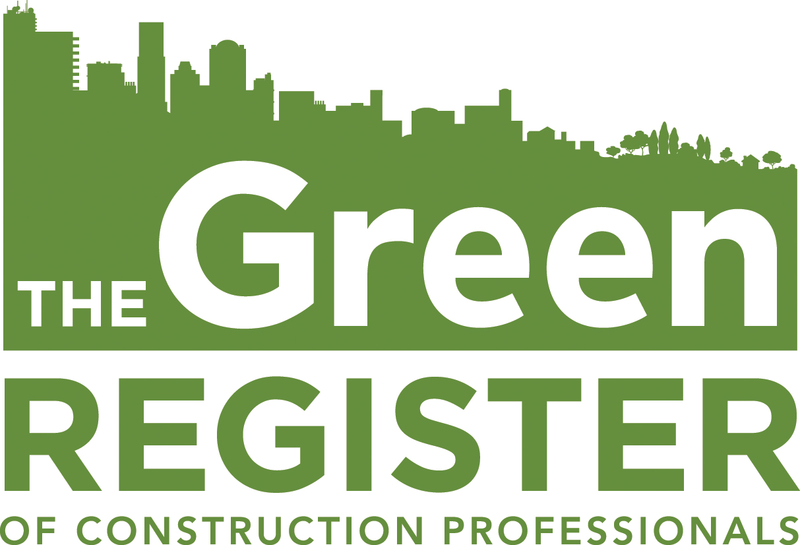 You can expect architects with membership of these organisations to have a greater understanding of green building due to their expert advice and training. The ORB promotes socially and environmentally responsible business practices. Our membership shows we are committed to operating in an ethical, transparent and sustainable manner and aim to make a positive contribution to our local community and to society. We are currently working towards the more advanced ORB certificate, illustrating our drive to constantly improve standards. The Sustainable Business Network brings together local business people to share best practise and attend workshops, talks and seminars relating to sustainable business. Our membership of this network means we are continually updating our knowledge and skills – so we can design the most efficient buildings possible. 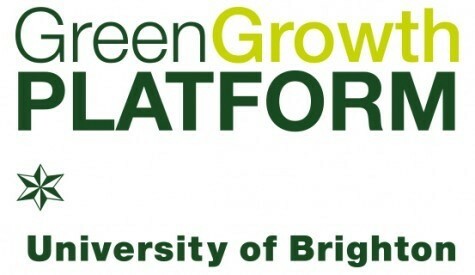 The Green Growth Platform is an initiative by the University of Brighton to grow the green business sector in Sussex. As a member, we have access to business support, training events and R&D by academics. This kind of expert support allows us to better support you.